St Clare's Court have 'adopted us' as their community link school and we are absolutely delighted. 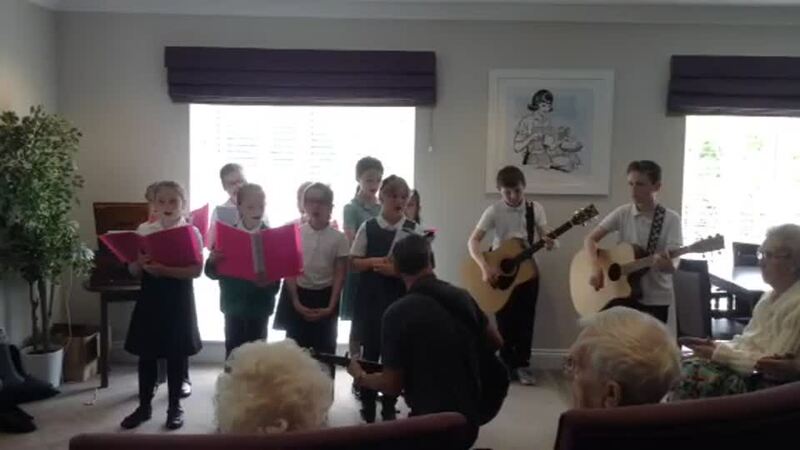 Last academic year children and staff visited residents and staff to join in activities, to present gifts, to entertain and to be entertained. Many thanks to Jamilia who keeps in regular contact with Mrs Legge to arrange events. The children love to visit, have lots of fun and always receive fantastic hospitality. Watch out on this page for more news about this fantastic 'partnership' throughout 2017-2018.